Whether it resonates with you to pay attention to New Moon and Full Moon and the energies that can be felt at those times, I think it always helps to be aware of the cycles going on around us. To be aware of nature and the changing seasons- being aware of our connection to and place within that. Full Moon is, traditionally, a powerful time to connect into the parts of ourselves that have been hidden from our conscious mind. A time where the parts we have been hiding can be illuminated in order for us to let go of the things we feel are holding us back. Many are calling 2016 the year of purification/cleansing and this really resonates. There has been an intense energy, demanding we look at our deeper wounds, to confront and let go of all that has come up for us, which has only gotten more forceful over the past few months. 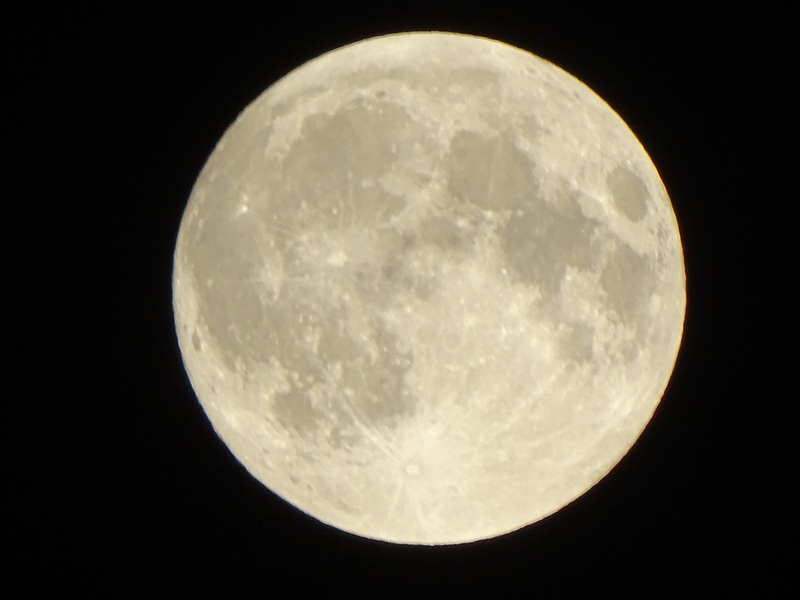 And this Full Moon, occurring on September 16th at 7.05pm UTC, feels to be a culmination of a larger cycle that we started at the eclipse in March of last year. It is bringing with it, what I feel to be, a very supportive and transformational energy. It feels like an opportunity to truly shift these deeper, older wounds that perhaps have manifested in many forms over our lives. Perhaps you feel ‘why did I do that again?’ or ‘why do I always let that person speak to me like that?’ or ‘this sadness feels the same as that time when I scraped my knee when I was six’…there are many ways we can repeat patterns over and over, just using different stories to play it out. So, here is an exercise that can be very powerful at any time of the year but I feel you could feel very held and supported in doing so on this Full Moon. Write two lists in the next couple of days- all you are ready to let go of on one sheet, all you are wanting to create space for on another (being open, knowing that these things could take many forms- not holding to ‘story’). You may like to do this while spending time in nature- perhaps sitting on earth, a rock, sand, by a tree… whatever feels best to you. As always, take three deep cleansing breaths before you begin, setting your intention you will allow your mind to just stream out thoughts, no editing used. You could do this over a couple of days, adding to the lists or re-reading the lists and getting more specific. On the day or night of Full Moon, light a candle and have a bowl you can burn a piece of paper in, or be beside a fire. Re-write the lists you have been working on. Take your time, really feeling each item on your list. Perhaps decorate the pieces of paper, or use a nice colour pen, whatever feels good to you. When the sheets are ready- and you feel ready- with intention, firstly read aloud the things you are letting go of list. Then place it into the fire, stating that you do this to cleanse and let go of them. State it from a place of ‘I am letting go of’ rather than a ‘I will let go of’ place- as though it is done. Then, when it feels right, read your next list stating ‘I intend for X, Y, Z’ (reading down the list), and once the list is read complete the statement with ‘keeping open to the possibility that these may come to me in many forms and could unfold better than I could ever imagine’. I suggest that you keep this list for at least three weeks. Perhaps put it on your wall, or keep it in your journal…somewhere you can re-read it and notice it often, allowing time for these things to sink into your psyche. You could then burn this list in time (three weeks, three months, three years… whatever length of time feels good to you!) as a way of acknowledging they are now part of you and your future so the physical reminder is no longer needed. Sit quietly for as long as feels appropriate, allowing yourself to feel what you have made space for. As always, feel free to get in touch if you do the practice and have any questions or comments- or if you just want to say hi! I wish you all a very Happy Full Moon! Your thoughts, Laura, are as resplendent as the full moon. While the new moon phase is auspicious to connect with one’s inner self, it is as much a privilege to bask in the luminosity of your reflections here. Best wishes…x. Sometimes I’ll take my dogs for a walk to howl at it. This entry was posted on September 13, 2016 by laura kilty in Meditation, Thoughts and tagged Awareness, change, Cleansing, Create, cycles, Energy, Full Moon, Grow, Illumination, let go, Nature, Powerful, Seasons, September, Shift, Space, Support, Transformation.